If you want to get fit, have fun, and make friends in the process then there aren’t many better ways to do so, in our humble opinion, than by playing 5-a-side football. So if you’re not playing at the moment how can you begin? You want to start playing 5-a-side but where do you begin? 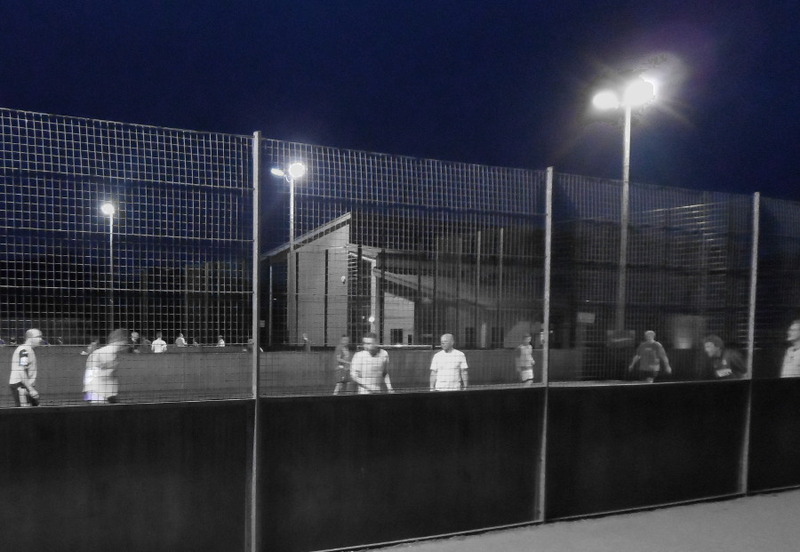 It’s staggering just how many people are playing 5-a-side football already. Over 4 million people play small-sided football each year in England, not to mention the popularity of small sided football overseas as well. With so many players, and the abundance of football facilities, this should make the task of finding yourself some action a fairly easy job. However, before you get started there are a few things that are worth thinking about, we’ve put together a guide to help you along and make sure that you’ll soon be joining the millions of people who already play every week. Generally it’s more fun to play football with your mates rather than strangers (although of course this depends on how much you actually like your mates!). So it’s worth starting by seeing if they are up for a game. If you’re itching for an opportunity to play 5-a-side then begin by checking first with the people you know – one of them might well be already playing on a team that is crying out for extra players. You might be the solution to their problems and it will allow you to get started right away. Result! If you can’t find a friend who can involve you in their existing football sessions, then the chances are that some of them will want to join you on your epic quest to start something up. They might have contacts who are also interested in playing and before long you might find that, with all these friends of friends of friends, you’ve got enough to organize your own sessions or form your own team. If that’s not working for you, we have a whole load more ideas for you in our guide to how to find local football players. All you need is a couple of committed guys to start up a team. Beards and hats are completely optional. You might be wondering why this step comes next instead of ‘look for a league’. Well, if you’ve worked out who else is looking for a game of football (or even if it’s just you) then pick somewhere that’s going to be both convenient for you all to get to, and which has good quality facilities. There are places everywhere so don’t feel you have to flock to one of the big providers (e.g. Goals / Powerleague). With so many different venues at which you can play football, you can afford to be choosy. Go for a venue which has good facilities, but also make sure that it’s somewhere which is going to be convenient for all of your group in order to maximise attendance (for example, if you’re playing with work colleagues then you’ll want to find somewhere that can accommodate you near your place of work). In the UK, finding venues near you is a walk in the park. As far as we’re concerned, the best option to do this is by using PitchFinder, the largest database of football facilities in Britain, created and managed by the Football Foundation (The UK’s largest sporting charity, funded by the Premier League, The Football Association and the Government). You can filter your search to only show small-sided pitches near you. Call the facilities you’re interested in (or better yet, go and see them), and check out what they’ve got to offer. If you want to join a league and play competitive football then you will find that most venues these days will be plastered with advertising for their local leagues so you won’t have to look far to work out where the opportunities are. The staff at the venue should be able to give you full details of all the leagues, not just the ones that advertise the most prominently. If you’re thinking about joining a league then you should contact the organiser, but we recommend that you read our guide first (link to be added soon). If you visit the venue be sure to look out for not-so-subtle clues such as this that there are leagues going on. If you decide that you aren’t ready for the pressure / commitment of a competitive league, then grab the details you need for independent pitch hire instead. Am I taking on a level of commitment that I’m ready for? If you haven’t played football for 10 years then ask yourself if you’re really ready to launch into playing in a 5-a-side league every week. Don’t let the commitment necessarily put you off, just think whether you should start with something a bit more low maintenance. Is the standard of football one that I am comfortable with? You don’t want a standard that is either too low or too high for you. Consider going along and checking it out before you commit. Are the facilities good quality and is it well organised? 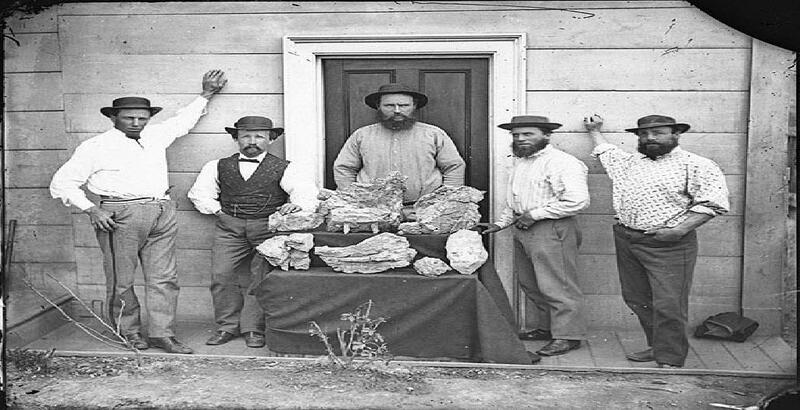 Remember, with the large number of pitches and leagues available these days, you can afford to be picky. Is everyone else committed to this? You might be ready to take on the responsibility of organising your weekly kickabout, but does everyone else really share your enthusiasm? It’s no fun trying to play football every week and constantly being short of players. The frustration of having to make endless calls to try to get a team together will start get on your nerves very quickly. At the end of it all, your time spent playing 5-a-side is your leisure time. You could be spending it doing any number of other things but you choose instead to play football, so make sure you’re going to enjoy it! It’s worth putting a little bit of thought and effort into deciding what’s going to work best for you and your group so that you can get the most out of it. Of course, enjoying it is a lot easier if you’re winning. 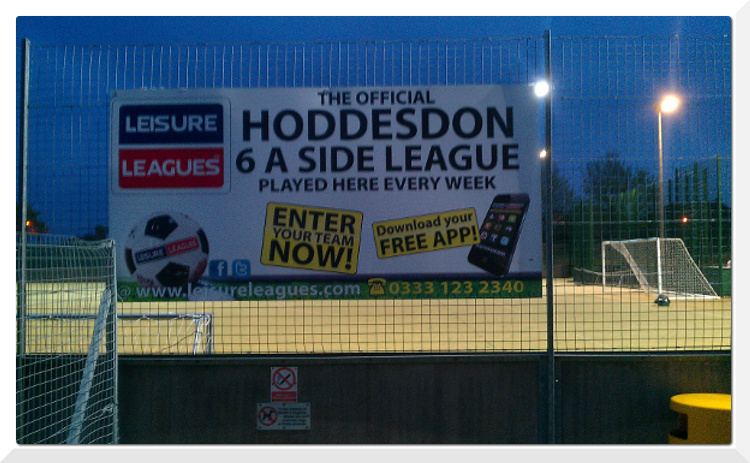 So check out our list of hints, tips and strategies to win at 5-a-side.